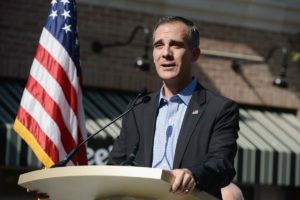 The Los Angeles City Council approved a construction and financing plan for a $708 million downtown office tower for city workers. 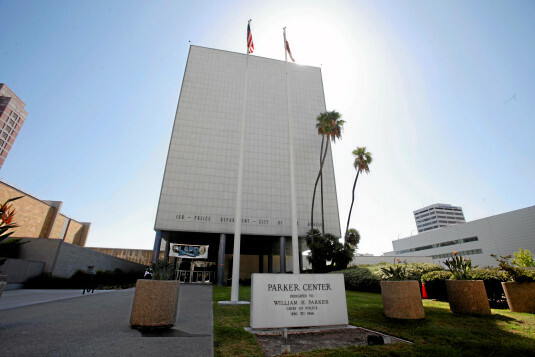 The site of the new office tower is the Los Angeles Police Department’s former headquarters, Parker Center. 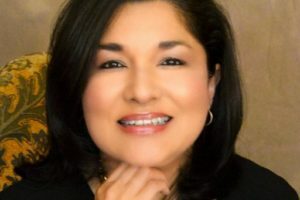 The council voted unanimously to back a public-private development model that involves hiring an outside development team to oversee construction, financing, operations and maintenance of the project. According to officials, the tower will rise 27 to 29 stories and would provide centralized office space for Los Angeles city workers. The city will eventually sell its unused office buildings or end leases at sites it doesn’t own. The council also voted this month to allocate $32 million for the demolition of Parker Center, including money for pre-design work. The office tower is the first planned phase of a proposed makeover of the Civic Center that will feature more shops and restaurants. However, the costs of the new tower have been increasing and will top $900 million when operations, maintenance and financing costs are added. City of Los Angeles Engineer Gary Lee Moore even told the council that the total nominal cost would be $2.2 billion. We will have to wait and see what the actual cost of the new office tower will be when the building is completed.